The type of landscaping and design of a home’s compound goes a long way in enhancing the look of any residence. In most instances, homeowners concentrate on planting beautiful flowers and creating attractive walkways to complement the beauty of a house. All these activities require specific types of sand for the project to be successful. 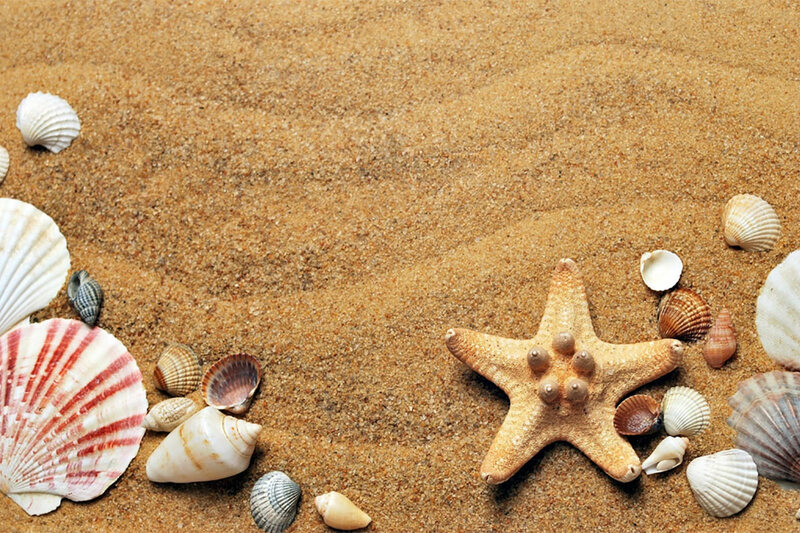 What you may not know is that there are numerous types of sand, and every type has its purpose. Below is a breakdown of the different types of sand and the most appropriate to use for your home and garden. Walking on sharp stones is uncomfortable, tiring and even unhealthy to the feet. That’s why you need to use fine sand in your walkways to create some comfort to the feet whenever people walk around your home. You need to buy sand that is a quarter inch in diameter or smaller. This will offer a smooth texture that is comfortable when walking on it. Unlike walkways, driveways require a thicker and more rigid type of sand to enhance easy movement of the vehicles. You can use a combination of gravel and utility sand to make the ride smoother. You should not use fine sand for your driveways because the vehicles might be stuck or require too much effort to move on the driveway. Soil erosion can cause devastating results to your compound if left uncontrolled. To keep your landscaped garden in good shape, you can use a combination of filler sand and gravel in the prone areas. Fill sand is a mix of various types of sands, which makes it clumpy and appropriate for preventing erosion. If you wish to construct a volleyball courts within your compound, mason sand is the best to use. This sand is cost-effective and versatile for numerous applications within a home. Its fine texture makes it appropriate for constructing play areas. Torpedo sand is known for numerous landscaping purposes such as the construction of concrete paves. This is a natural sand that drains well, making it perfect to use as a subbase or for backfill purposes. You can also use it for other purposes such as walkways. The main objective of using sand and gravel to cover a flowerbed is to prevent evaporation. You need to keep the soil underneath the sand and gravel moist enough to keep your plantation growing. Select sand that has an appealing color to complement the color of your flowers or trees. There is a wide variety of colors to choose from, hence pick the one that blends well with your garden. You can always contact experienced contractors and landscapers to help you with your home project. Bibra Lake Soils are experts in this field, and can offer the required guidance on sand selection.